Nintendo's first full mobile game is available now. Nintendo’s first, full-fledged mobile game, Super Mario Run, is available now on Apple and iOS devices everywhere, but finding it in the maze of Apple’s mobile app store can be a little tricky. Super Mario Run is the second app released by Nintendo after the release of Nintendo’s social media app, Miitomo, in March 2016. Super Mario Run is a full mobile game that allows players to tap their phones to avoid obstacles as Mario makes his way through classic Super Mario levels. Known typically as a “Runner” game, Mario will constantly be running forward in the game, with players using their phone taps to chain together combos and special moves so they can collect coins, defeat enemies, and achieve the highest score possible. As of now, it is only available on Apple devices such as the iPhone, with an Android release teased for sometime in early 2017. So, how do you get it on your iPhone? 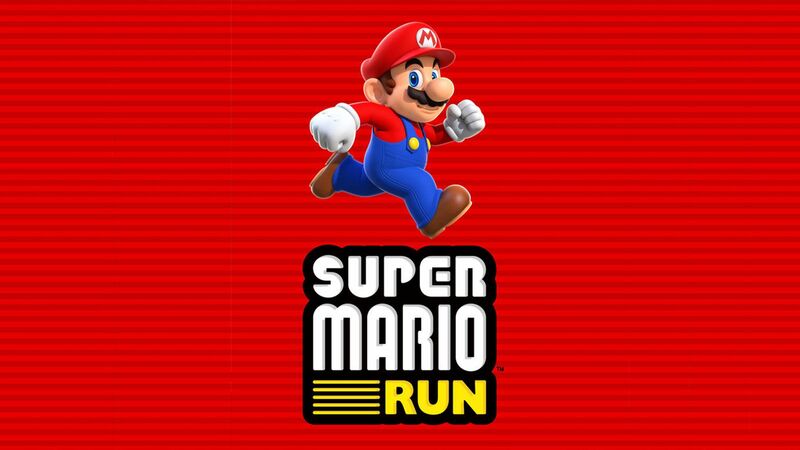 A simple search should bring up Super Mario Run on your iPhone’s App Store, but if you scan through the front page, you might see a clickable ad for it. Keep in mind, however, that Nintendo might be rolling out the release in waves so as to not clutter their servers. If the game doesn’t appear for you, there’s a good chance it is not yet available in your region. The full game will cost players $9.99 USD, which will unlock the complete game and all of its content. However, Nintendo has listed the app as “free,” allowing players to play through the first three levels of the game, gratis. If players like what they play, they can choose to pay the full $9.99 price to unlock Super Mario Run. Super Mario Run is available now on the Apple App Store.